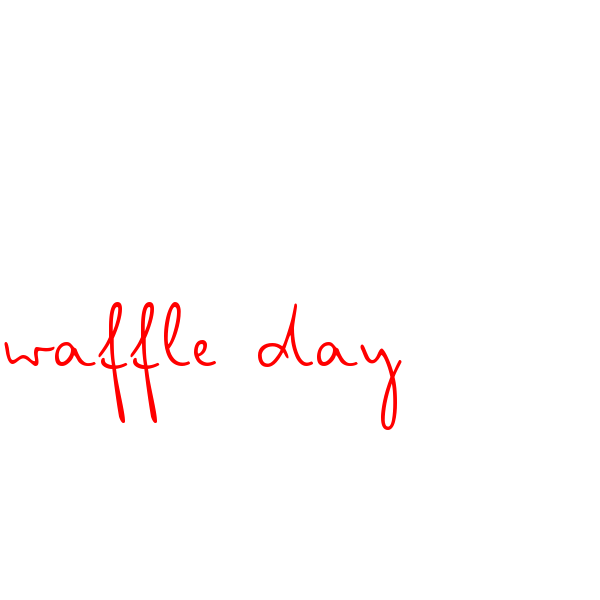 If we told you that March 25th was Waffle Day would you know what we were waffling on about? There’s lots of different types of waffles that may come to mind. Sweet Belgian waffles heaped in toppings, childhood favourite potato waffles or even Waffle the Wonder Dog. 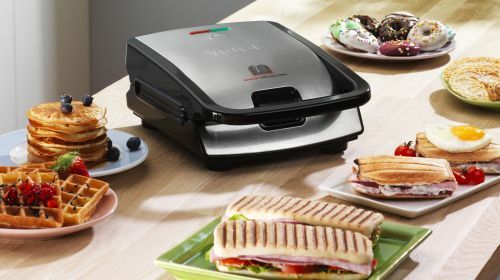 This Waffle Day – a concept that originated in Sweden – we’ll be getting out our Snack Collection and making all sorts of waffles and we hope you’ll be doing the same. Read on for some inspiration on how to make more of this delicious snack. 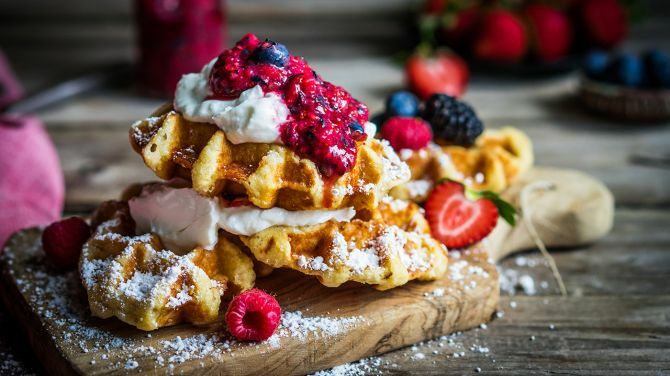 Everyone should have a good waffle recipe in their repertoire and this one from Scandi Kitchen is just that. The way the baking powder reacts with the sparkling water makes these waffles particularly light and fluffy, which is a real winner. Pimp them however you like, with lots of whipped cream and fruit, syrup or a simple dusting of icing sugar. The waffles’ distinctive ridges will help keep all the deliciousness on top. Waffles are one of the those foodstuffs that are really adaptable, meaning you can find a recipe to suit your dietary needs. 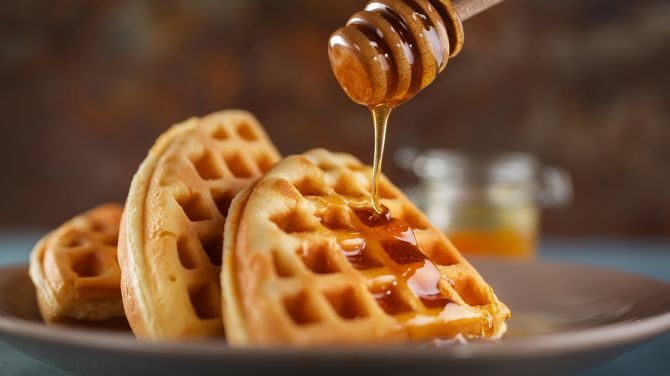 If you don’t eat animal products then refer to Loving It Vegan who has a great waffle recipe you can top with anything from fruit to maple syrup. Simply leave out the sugar and the vanilla extract if you want to adapt it for a savoury feast. If you thought that waffles had to be sweet, then you’re missing out on a whole world of possibilities. 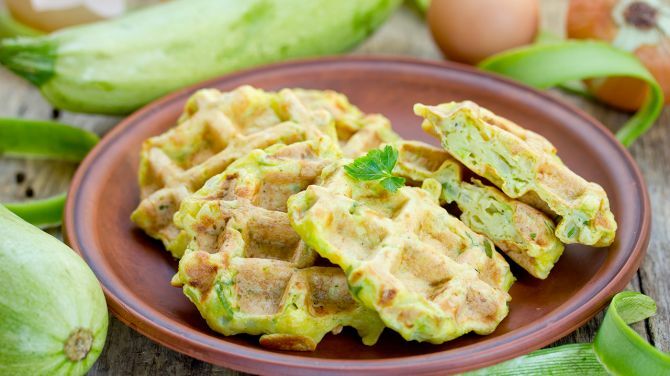 Savoury waffles can be inventive and delicious, becoming the basis for a whole meal if you want them to. Naturally Sassy heaps so much onto her sweet potato waffles that you’ll find yourself totally full if you recreate her recipe. Get one of your five-a-day into your waffles with this beautifully fresh-tasting recipe from Easy Cheesy Vegetarian. Heed her advice and make sure you squeeze as much moisture as possible out of your courgettes, because nobody likes a soggy waffle. For those of you wondering what could be better than a waffle the answer is two waffles with a delicious filling in the middle. 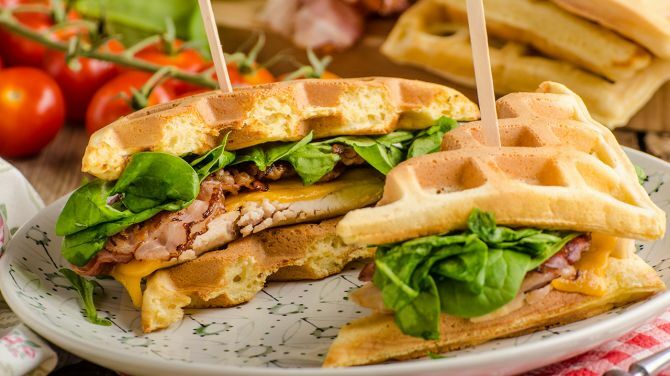 Yep, we’re talking about the waffle sandwich. Once you have that lightbulb moment and realise that this is the best idea ever, the possibilities are endless. The Almond Eater puts brie and bacon in hers. You’re welcome! Now, we’ve waffled on about waffles for long enough. Grab your Snack Collection and see what weird and wonderful combos you can come up with for Waffle Day. Satisfy All Your Cravings, Sweet Or Savoury!